The Institute is geared to an understanding of Genealogy/Lineage which is the essential connection between the acknowledged Master Instructors of the past and the various individuals who have participated in the formation of key organizations in the New England area. Eugene Gaudreau has served as President of the Oriental Culture Institute since 1988. 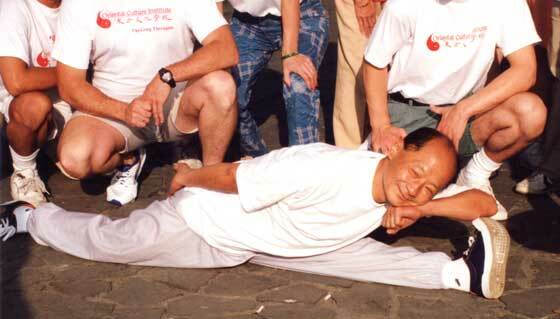 Many key staff members of the Institute have immigrated to the United States from their native China. In China, they acquired the necessary skills to open medical clinics and educational institutions, establish private practices, and to effect the conveyance of critical information. 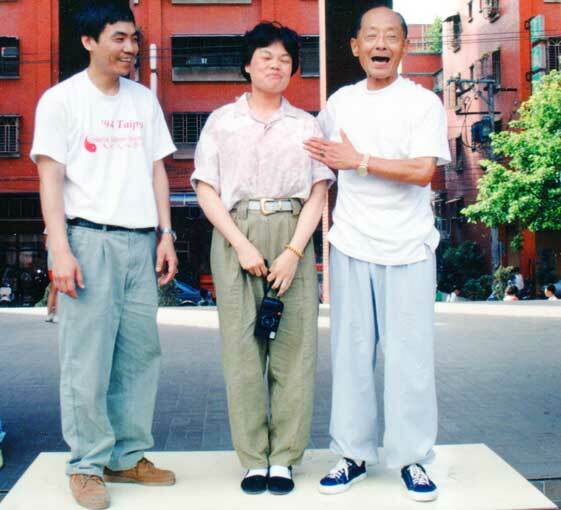 We have been extremely fortunate to have interacted with two sons of Yang Chen-fu, both Yang Zhen-shi and Yang Zhen-duo, with Ma Liu Liang and Fu Zhong-wen (who have since passed on), all Grand-Masters in the world of Taichichuan and Chigong. 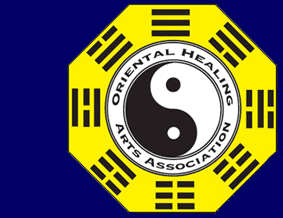 For more information about the Oriental Culture Institue, please contact Eugene L. Gaudreau Jr.
Find us on Facebook! | Help our cause - make a donation to OHAA today!